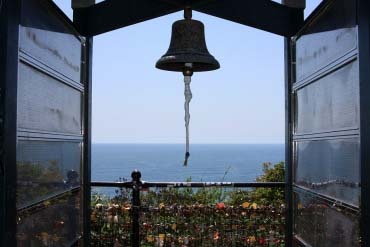 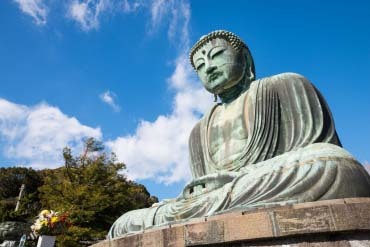 Kamakura was an important political area in Japan during the Kamakura Period (12th century through 14th century.) 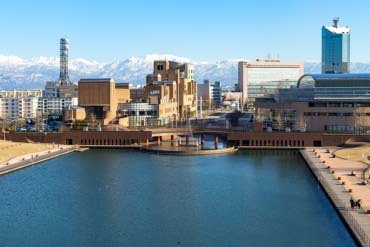 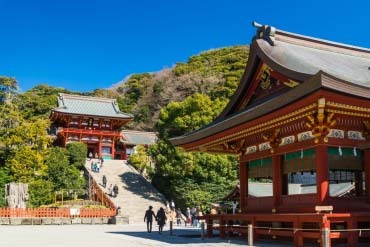 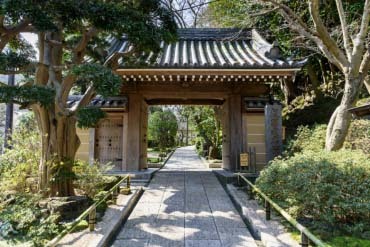 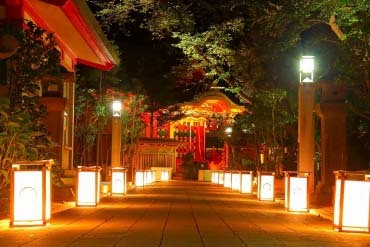 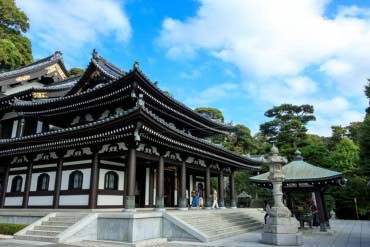 Today, it still houses a large number of cultural assets, such as the Great Buddha and the Tsurugaoka Hachimangu Shrine. 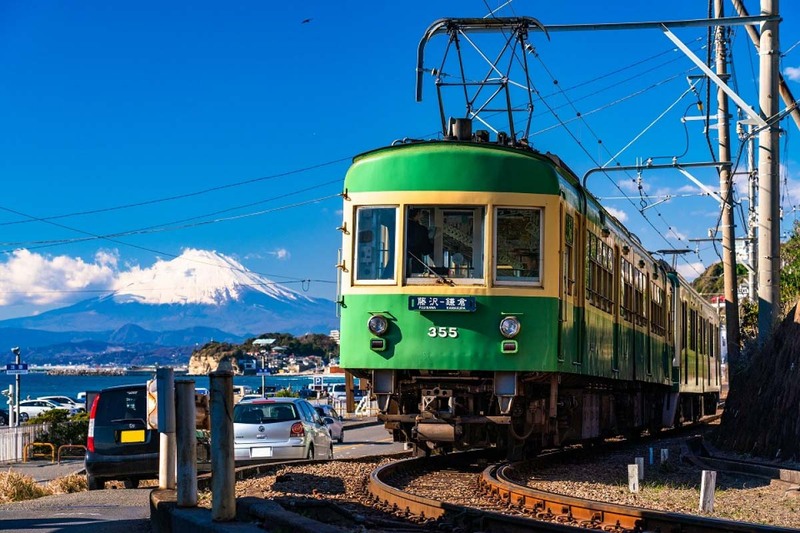 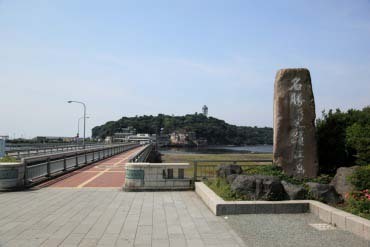 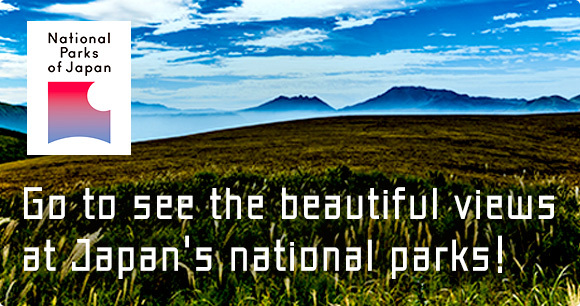 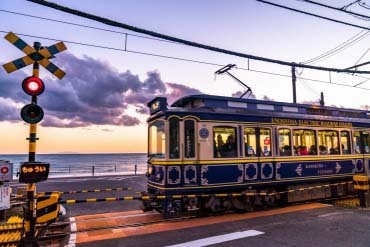 Getting on the Enoden, the local railway line, and strolling about while enjoying the view of the sea, is a must do. 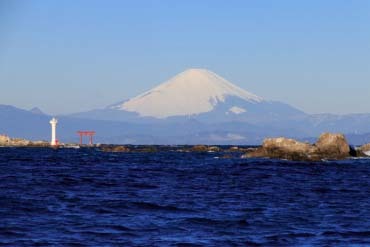 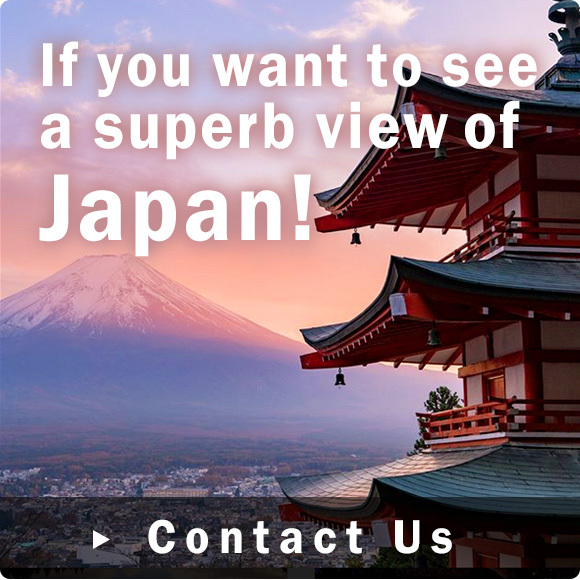 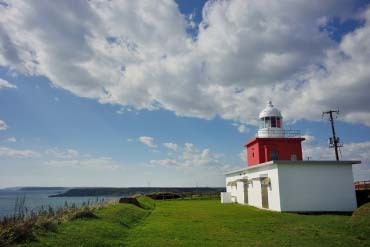 This is a luxurious sightseeing spot that combines both the sea and mountains. 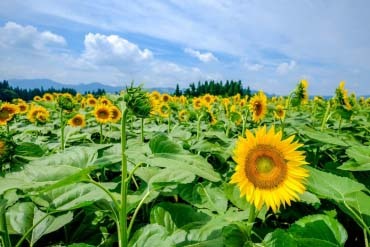 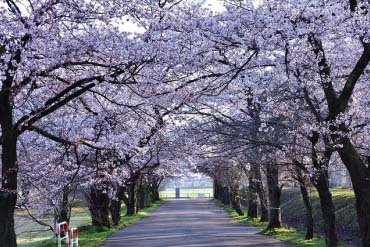 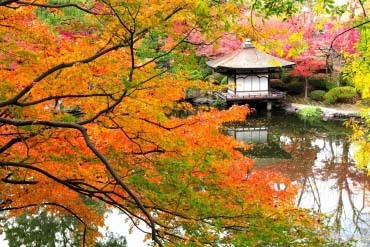 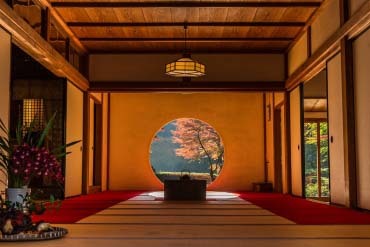 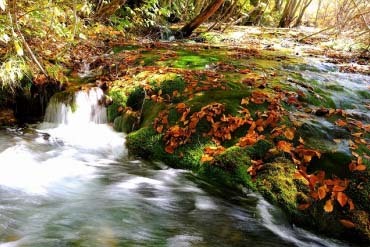 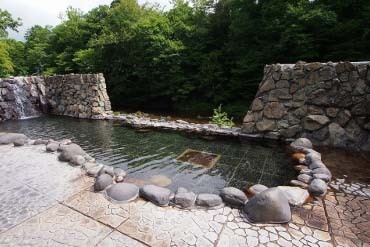 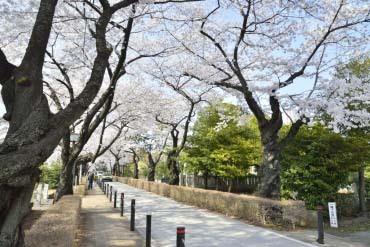 It is also used often as a set for TV series and gravure photo-shoots.